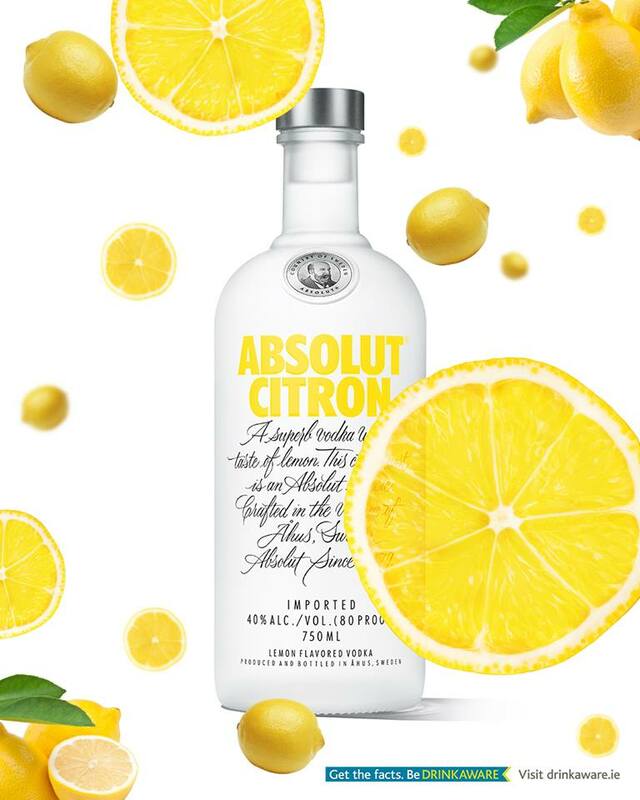 Absolut Citron. Perfect for those who like to keep certain New Year’s Resolutions. Next PostNext Drinkaware the smokescreen that allows Guinness to furtively advertise alcohol.